Want to share Wi-Fi password to other android device? You need to download and install android Q Beta on your Pixel devices such as Google Pixel, Pixel 2, Pixel 3, Pixel 3 XL etc. Google’s upcoming android Q 10 will added new feature of share Wi-Fi password via QR code. In this tutorial, I’ll show you how to share wifi network on Android Q devices. Android Q allows user to share and connect WiFi networks easily. 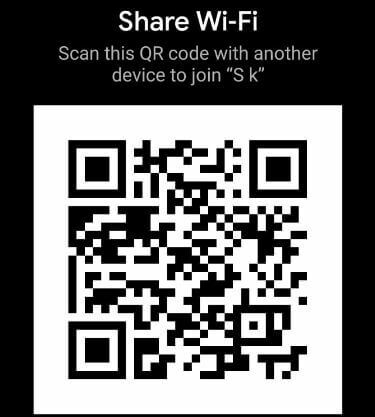 You can share WiFi android Q 10 with friends without sharing password with a QR code. Also use Google Wi-Fi app to share Wi-Fi password through email, text and other apps settings. Follow below given step by step process to share wifi network on Android Q. 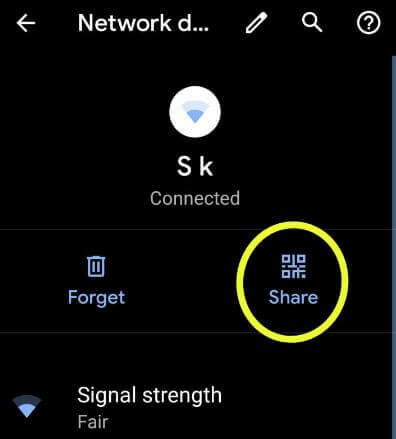 You can share Wi-Fi password to your friends using below given new android Q Wi-Fi sharing feature settings in your all Pixel devices such as Google Pixel, Pixel XL, Pixel 2, Pixel 2 XL, Pixel 3 and Google Pixel 3 XL. Here you can see QR scanner that useful to share Wi-Fi password on android Q 10 version. Now you’re device will automatically connect to the Wi-Fi nework without share Wi-Fi password on android 10 Q supported devices. 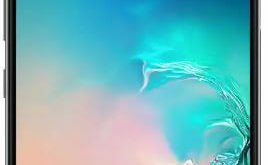 When turn on Wi-Fi automatically on android 10 Q, it will automatically connect high-quality saved network nearby you such as home network or personal network. Now you’re android Q device automatically connect with Wi-Fi when available. And that’s it. We hope this makes it clear how to share wifi network on Android Q 10. If you have any kind of trouble, tell us in below comment box. Stay and connect with us for latest android 10 tips and tricks.